KEEP AN EYE ON OUR BLOG FOR AN INSIGHT INTO SOME OF OUR EVENTS, WHILE KEEPING UP-TO DATE WITH OUR HIRE ITEMS, STYLING TIPS AND ARTICLES FROM GUEST BLOGGERS. 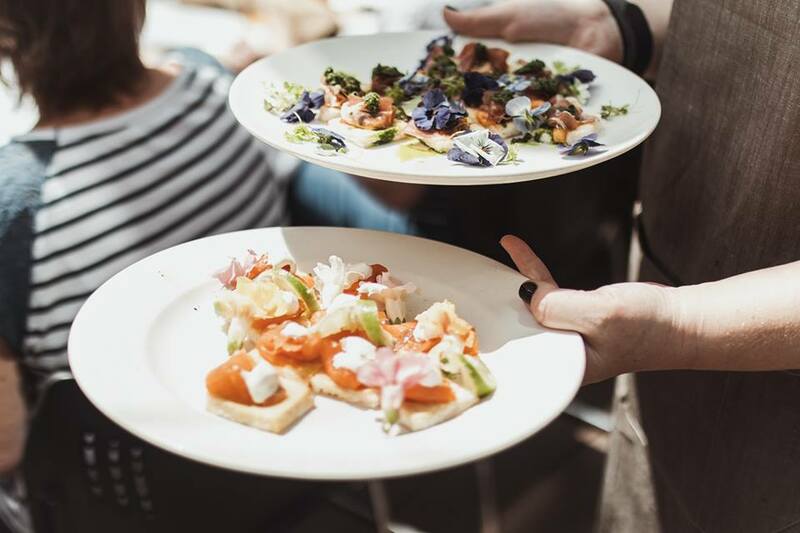 A couple of weeks ago we held the second series of Flower Masterclasses, this time at The Gully Public House & Garden and The Moseley in Glenelg. 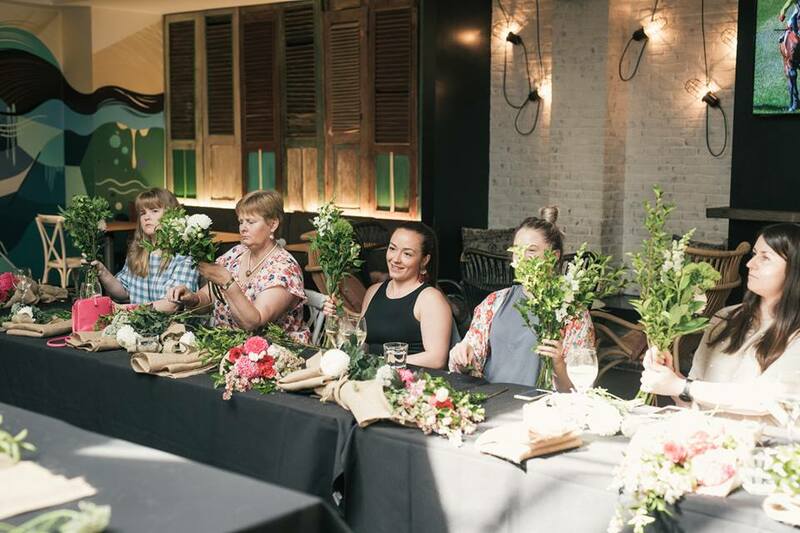 Both classes were an absolute hit with guests, where they learnt to create two bouquets of flowers, while enjoying wine and canapes throughout. If you’re an avid reader of our blog, you’d remember us writing about the first round of Flower Masterclasses back in July. To keep it fresh this time ‘round we used gorgeous, bright, Spring flowers rather than natives to reflect the change of the seasons, while we were also able to hold The Gully’s class outside on the deck! It was such a beautiful way to create arrangements, as we sat among the trees and leafy greenery. For both classes, our director Alyse supplied the flowers, styled the event, hosted and taught the class, while directing the afternoon to make sure everything ran smoothly. Both classes were as successful as the last, so we have decided to host a special Christmas edition of our Flower Masterclasses, in the form of Christmas Wreath Making. It's just $59pp for our Christmas Wreath Making Classes, including a Christmas Wreath that you can make and take home - plus, what’s a festive event without food and wine… we’ll make sure there’s plenty of that going around too. They will be held at The Woodcroft Hotel, The Bartley Hotel and The Gully Public House & Garden, however our Gully class has already sold-out! Get your tickets for these events before they all sell-out, we can’t wait to join you in making some Christmas cheer.